CSG can boast one of the best-trained workforces in the UK waste management industry. The company’s external training budget now tops £100,000 annually, with hundreds of hours of staff man time spent each year on a comprehensive programme of skills improvements set out in CSG’s formal training and development plan. Training activity covers a wide selection of vocational options ranging from HGV driving to leadership training; site safety to manual handling; chemical awareness to fire protection; defibrillator training to first aid, and many more all designed to give staff a fuller understanding of the regulatory, health and safety and sustainability significance of their roles. Where possible, the company wants its staff members to gain recognised industry qualifications in their chosen roles, keeping abreast of latest developments and technologies in order to improve their own individual performances and ensure customers enjoy best practice service. 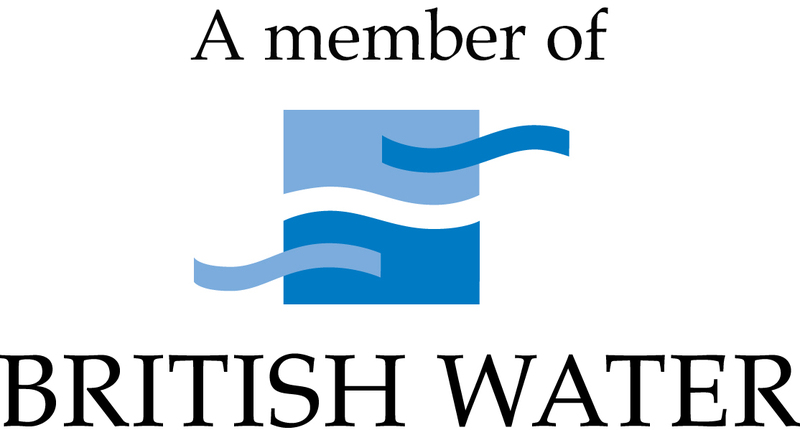 One of CSG’s recent training initiatives takes advantage of an important scheme set up by the trade organisation British Water (BW) of which CSG are a member. It’s called the Small Sewage Treatment Plant Accreditation Scheme for Service Engineers.CSG is a UK market leader in the sewage collection and treatment sector, servicing the off-mains drainage of thousands of domestic and commercial customers. Its service engineers are also responsible for maintaining treatment plants all over the country, and their work is vital in ensuring the systems work as they should. “One of the primary ways of preventing this pollution is to ensure that the plant is properly and correctly maintained. The training course has been developed to ensure that the service engineer has “a thorough understanding of the types, theory and operation of small sewage plant” including an understanding of common faults and how to rectify them, and the operation of different types of plant. Engineers undergo a two-day training course before completing an independently assessed questionnaire. Success in the questionnaire leads to accreditation and the issue of the ‘Qualified Service Engineer’ certificate and identity card. The accreditation is valid for three years and shows that the engineer has the right skills for the job. CSG has embraced the scheme and five of the company’s seven service engineers are already accredited. “We’re confident we’ll have 100 per cent accreditation by Christmas” said CSG’s head of service and maintenance Paul Opie.